KFC is the fried chicken chain that just keeps on giving in terms of whimsical collaborations. 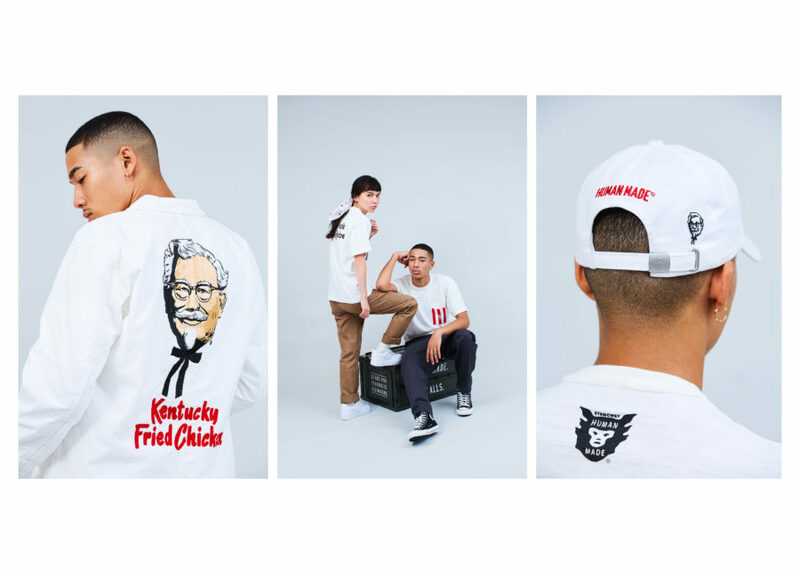 The food retailer has partnered with Japanese designer Nigo for a collection of streetwear fashion inspired by none other than Colonel Sanders. What can we say? He’s the ultimate muse. 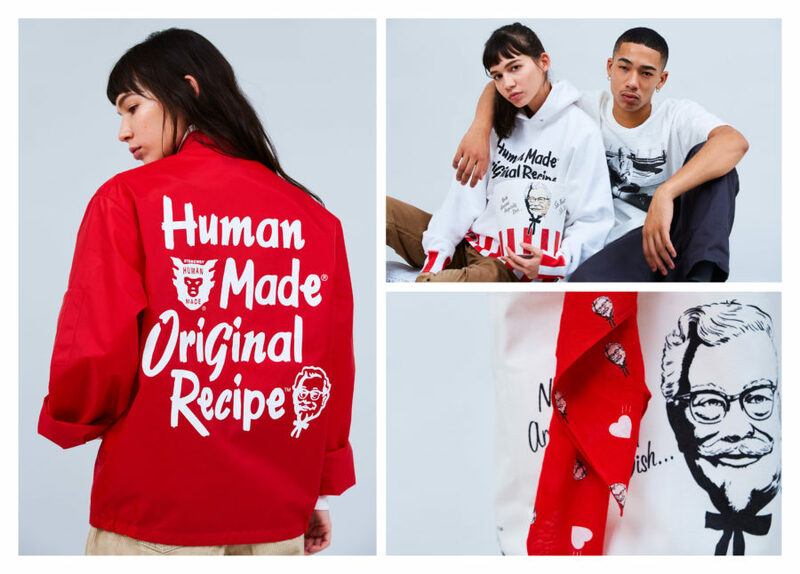 Nigo, considered a founding father of streetwear fashion, teamed up with global creative studio Hypemaker to create a Human Made x KFC Capsule Collection, which features tees, hoodies, hats, and racing jackets inspired by the ‘70s. Products range from $20 to $375. Check out a few of the products from the collection below. Fried chicken enthusiasts can shop the capsule at a pop-up at Manhattan’s KFC restaurant (located at 242 E. 14th Street in New York) on Friday, November 16th. But if you won’t be in the Big Apple, don’t fret. Some of these products will be available online come November 23rd on HBX.com; the collection will also be available in Tokyo’s Human Made store. “When we heard of NIGO's obsession with Colonel Sanders, we had to invite him for a rare tour of the Colonel's personal archives to help inspire him. We're humbled to work alongside both Hypemaker and NIGO in debuting this collection and are proud to have been a small part of his creative process." Watch the behind the scenes video with Nigo below. This isn’t the fried chicken chain’s first foray into the world of merch. In July 2017, KFC launched a limited-edition line of clothing and accessories that ranged from sweaters to sunscreen. A few months later, the chain released a fried chicken bath bomb. 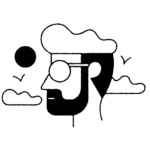 As for us, we can’t wait to see what type of collaboration KFC cooks up next.